After watching Great British Bake Off, week two, last night, it has really got me in the mood for biscuits. 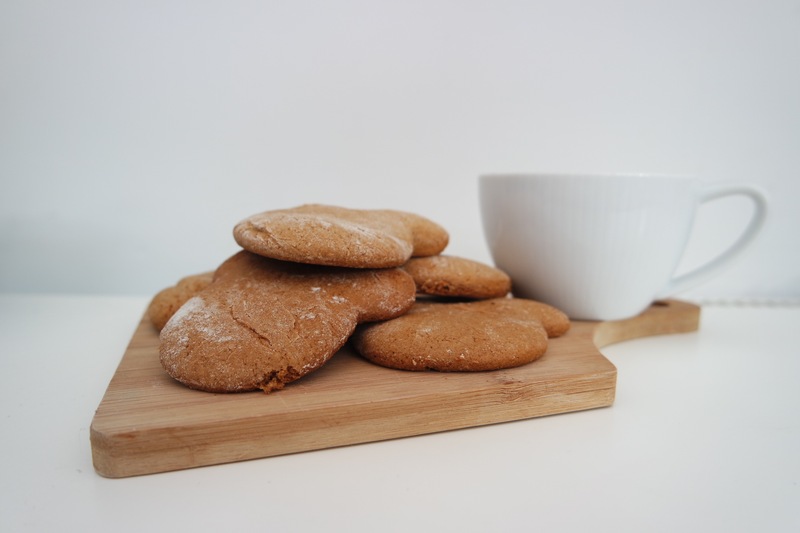 I was sent some really interesting information from VoucherBox: The Great British Save Off, which has a yummy recipe and also a cost chart so you can see where you can save some money on buying the ingredients for the biscuits. 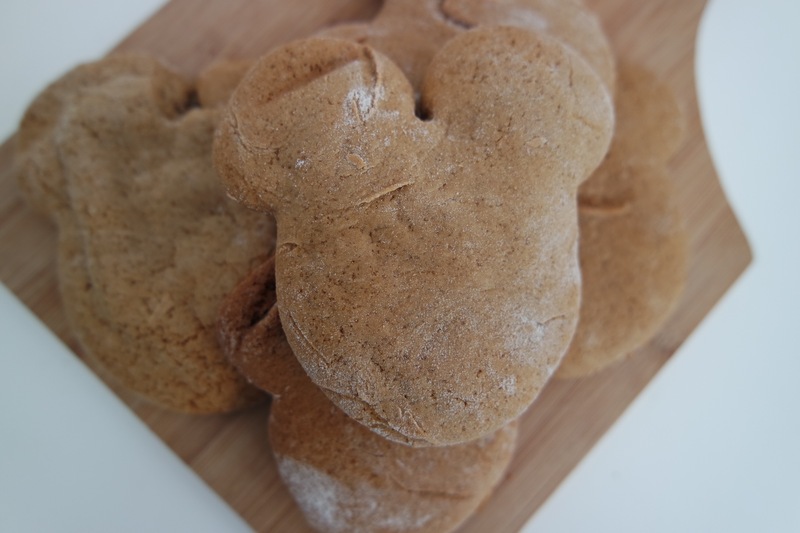 So I saved a bit of money and also made these delicious gingerbread biscuits.